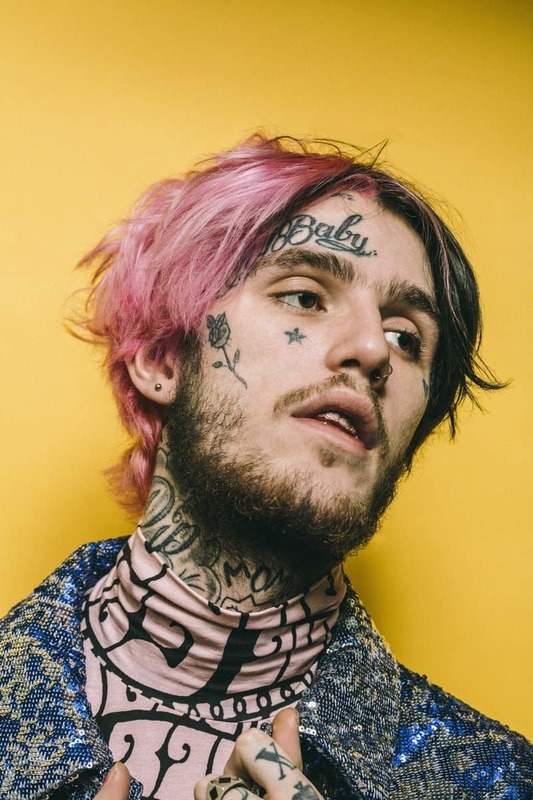 21 up-and-coming rapper Lil Peep died Wednesday evening of a suspected drug overdose while on tour. 'When I die you'll love me,' he wrote, as the caption to an Instagram post of himself on stage shortly before his death. 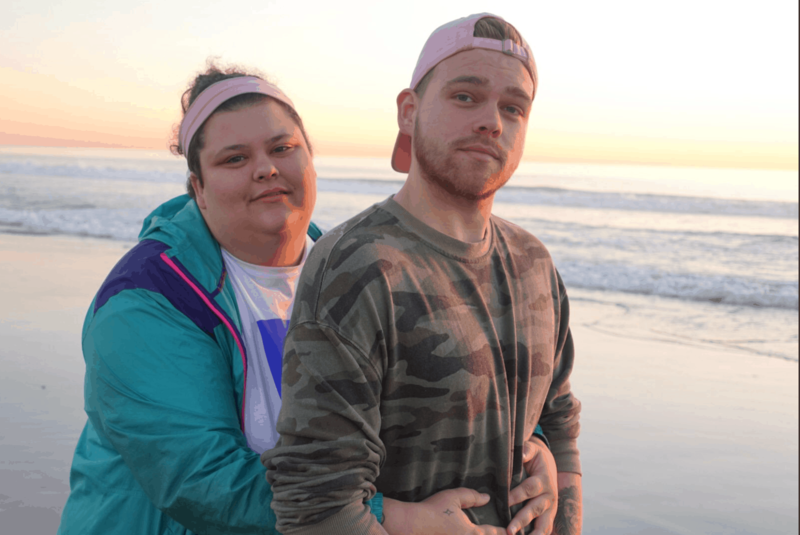 Comedy duo and YOLO lifestyle vloggers Christine Sydelko and Elijah Daniel have been engaged for several months now. They promised to get married if they reached 1 million subscribers on their main YouTubechannel by June, a goal they did not meet, but they still plan to legally wed when that milestone happens. While is seems like this is an attention stunt, it also appears like they truly mean to get married despite the fact that Elijah is gay and Christine is asexual. Even though they don't have a sexual connection, they are life partners in many other ways and plan to go on Maury Povich to prove their undying love for each other. 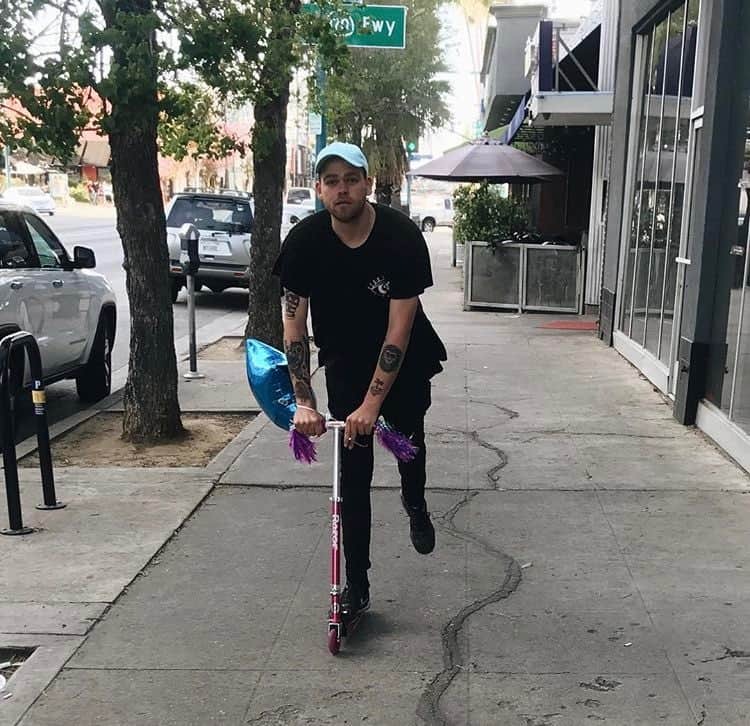 VIDEO Why was YouTuber Elijah Daniel kicked out of Vidcon? Elijah Daniel, the gay straight-man of the hilarious "Elijah and Christine" YouTube channel, got kicked out of Vidcon today.